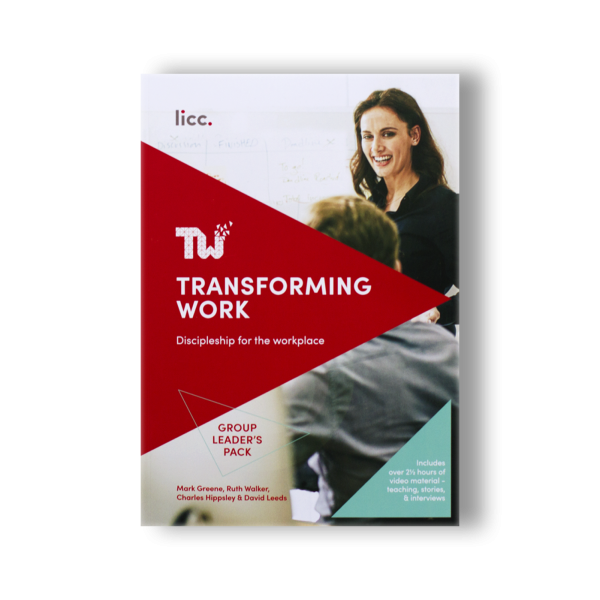 When you purchase Transforming Work you’ll be sent the printed Leader’s Guide and DVD, and also have the Digital Content found on the DVD added to your account for easy access, anywhere, anytime. See below for more details. 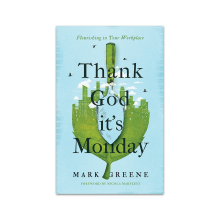 This is a journey through eight distinctive sessions for Christians who want to make a greater difference at work. 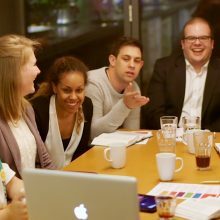 Stimulating content, lively conversation, new skills and the time to reflect, pray, and try things out between sessions create an experience that will change the way you work. 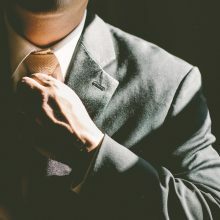 This Leader’s Pack provides everything needed to start and run a group, including access to over 2½ hours of video materials – teaching, stories and interviews. 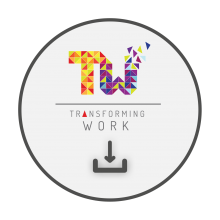 Participants’ material is provided through the downloadable Transforming Work App (a web version of this is also available). 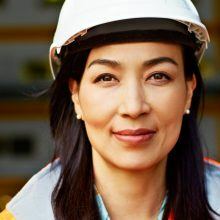 Watch or read more about Transforming Work. As well as the Leader’s Guide and DVD, this product includes a digital version of the DVD content. This will be added to your LICC account as part of the checkout process. You will be asked to login or create an account. 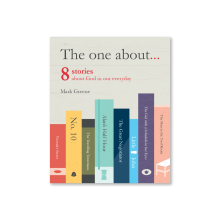 It will then always be available under ‘My Account‘ on our website. Whenever you purchase digital products they get added to your account licc.org.uk/myaccount as part of the checkout process.